Let GourMel take care of everything. With love. Our couples love our wedding menus. Brides and grooms alike, most come wishing for the same thing – whether it be a celebration that is modern, traditional, religious or reminiscent of where they first fell in love – every couple dreams of a celebration that is perfectly reflective of their special union. That’s where GourMel Catering comes in. 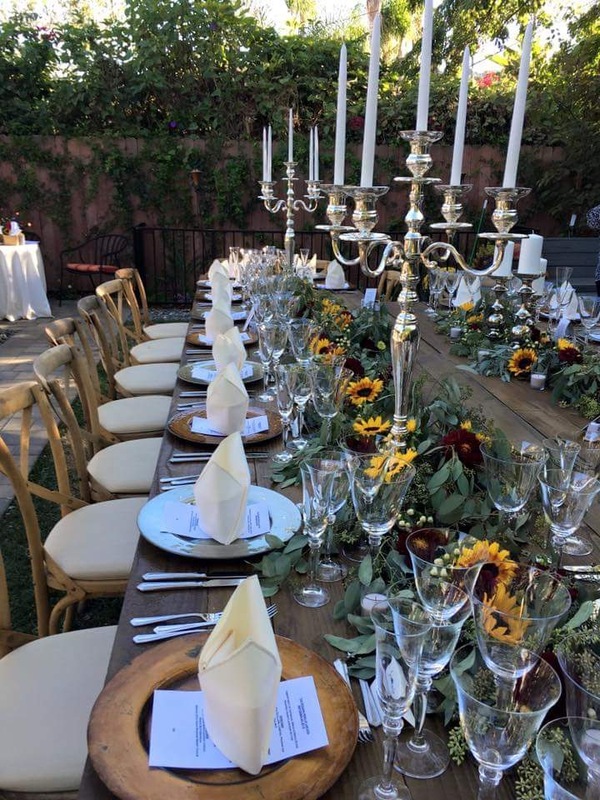 We create unique event experiences that are distinctly reflective of each couple’s personality. After carefully architecting the menu, our culinary designers artistically compose the perfectly paired tablescape and presentation. Our understanding of cultural nuance coupled with our intuition of tomorrow’s trends will delight your guests of all ages and backgrounds. The culinary design team at GourMel is well-traveled – exploring, tasting, learning and enjoying new and old traditions of many different cultures. Many of our clients look to us to incorporate many of their own traditions with the modern flare and current trends of today. Your Wedding is one of the most important days of your life. If we cater your reception, it will be one of our most important days too. With GourMel® Catering, you will be the only wedding of the day, and our entire team will be dedicated to your needs. Like other major milestones, your wedding is one of life’s most precious moments and we will work with you to ensure that your vision for this special day comes true. Not only do we promise the finest cuisine and service for your event, but we also have the professional experience and style to make this a day your friends, family and you will remember for a lifetime.